Services and technologies for the safeguard of cultural heritage, systematic, safe and sustainable digitisation. 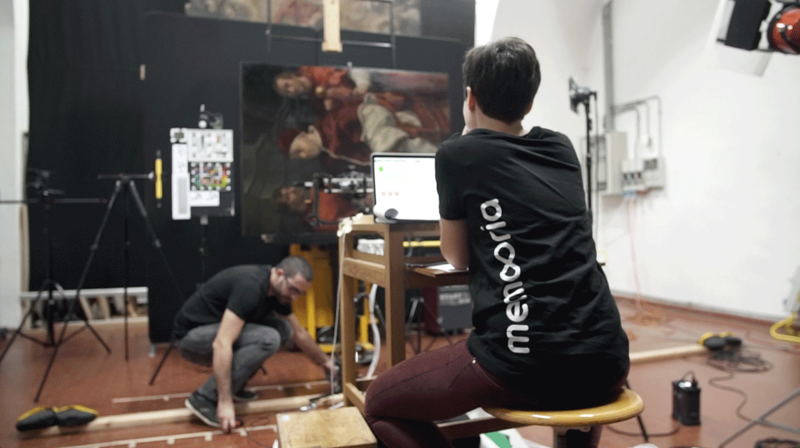 Memooria offers digitisation services for the Cultural Heritage sector delivering high quality digital contents aimed for the construction of a robust cultural digital asset. 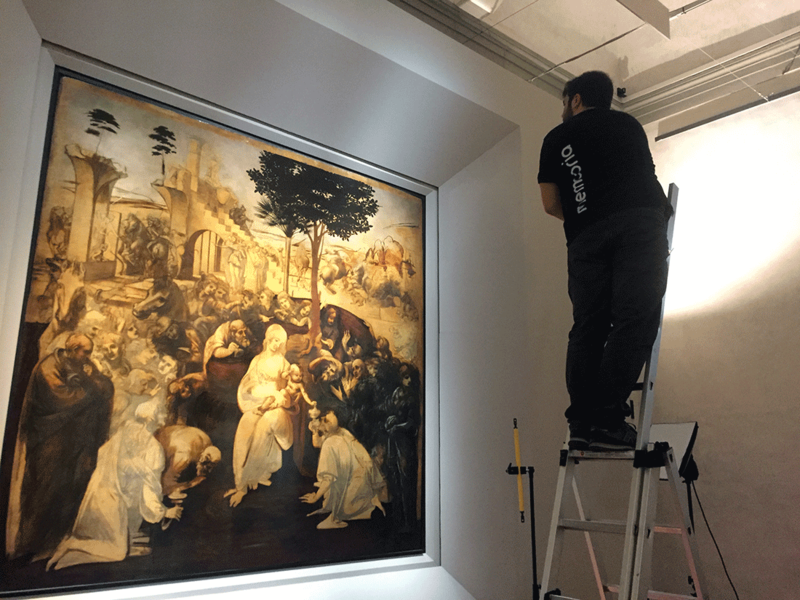 The high-resolution images, the faithful reproduction of colours and shape, and health condition reports certified via blockchain protocols are some of the cutting-edge tools that Memooria offers for the management, conservation and promotion of your collection. 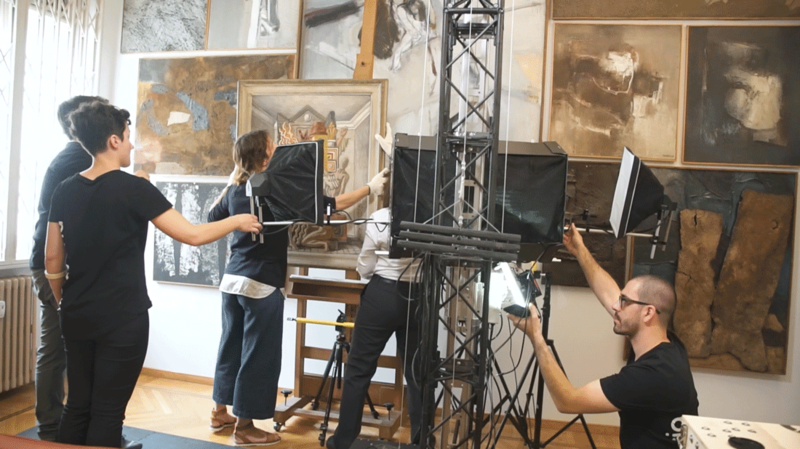 Gather high resolution calibrated images of either the small painting or the large fresco —so you can finally focus on what actually matters. 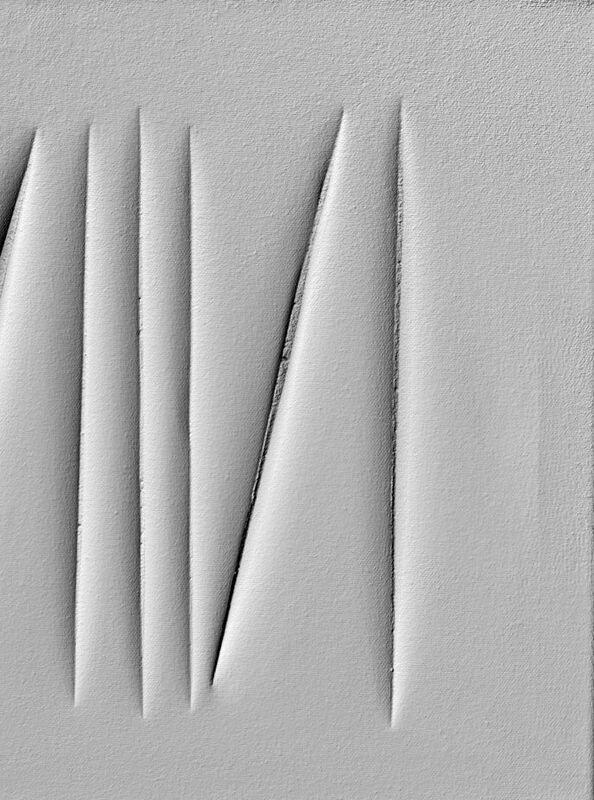 The morphology, the impasto, the texture of the canvas… Reconstruct the digital fingerprint of the work of art with a precision of 0.1 mm. 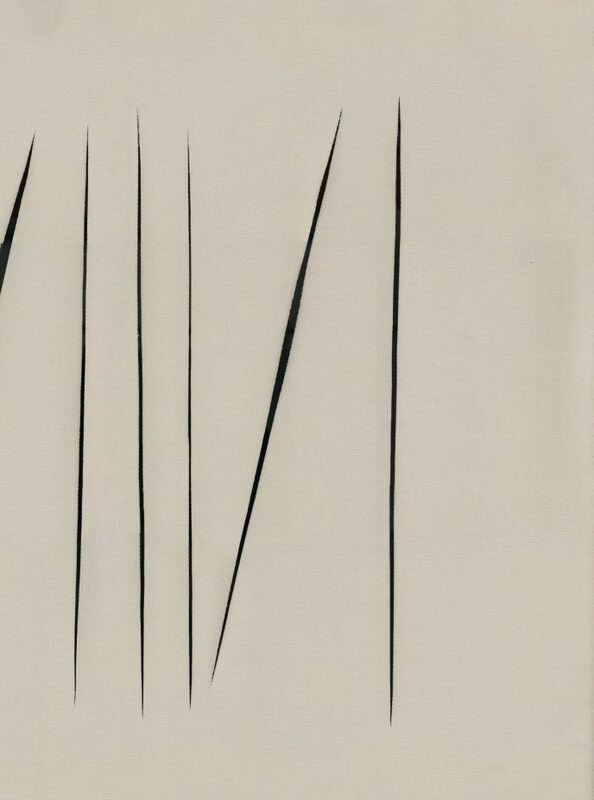 In other words, you can record the finest brushstrokes. 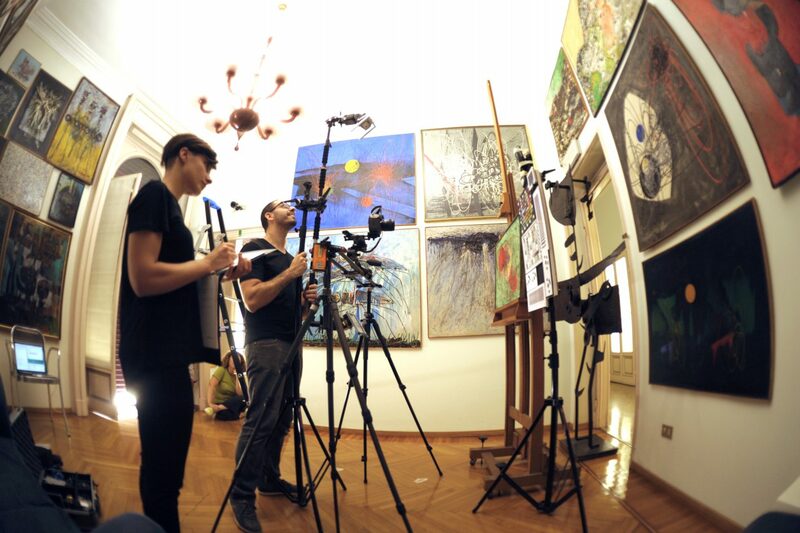 2+3D documentation, thermo-hygrometric parameters, catalogue records, conservation reports, scientific analyses and condition reports… Each artwork has its own certified health report certified via blockchain protocol: unique, traceable and unforgeable.